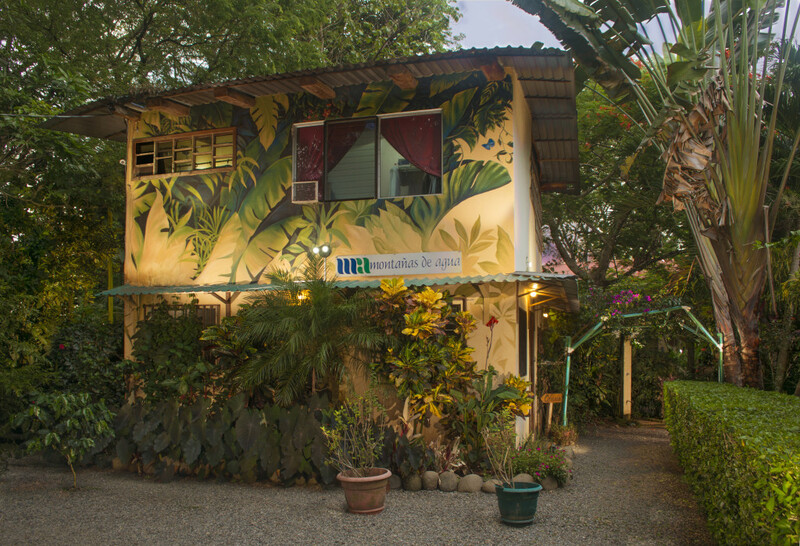 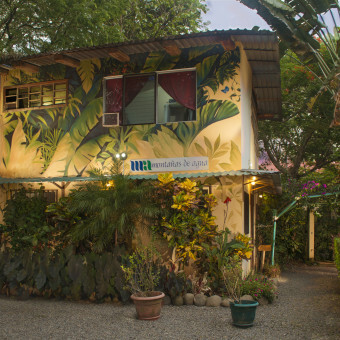 Hotel Montañas de Agua is located only 100 meters (less than a two minute walk) from the beautiful beach of Playa Dominical, Costa Rica. 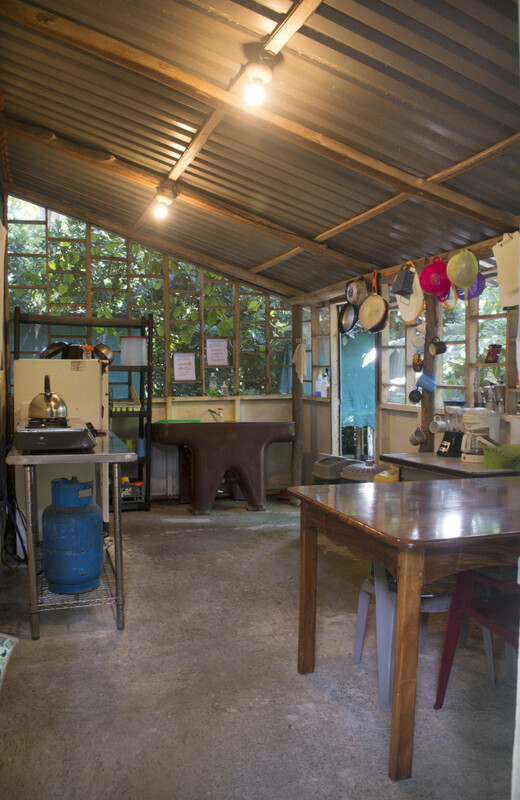 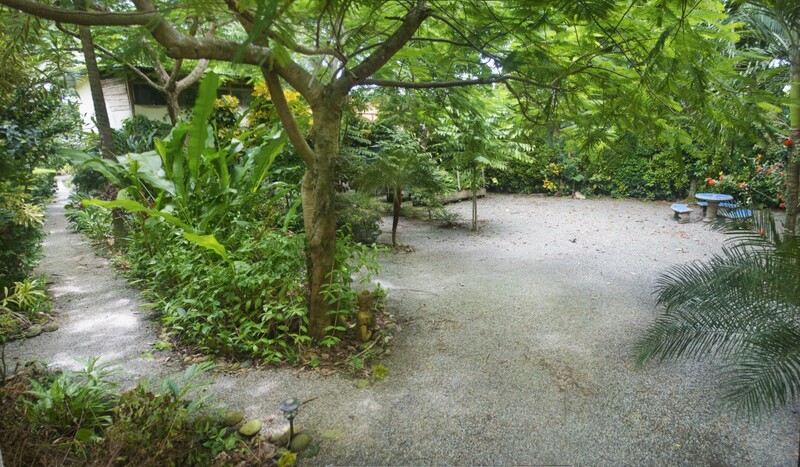 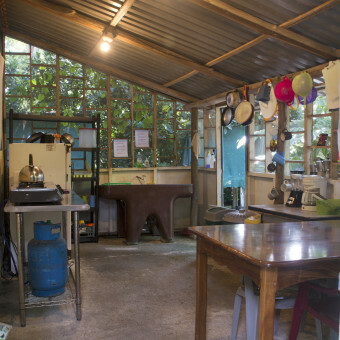 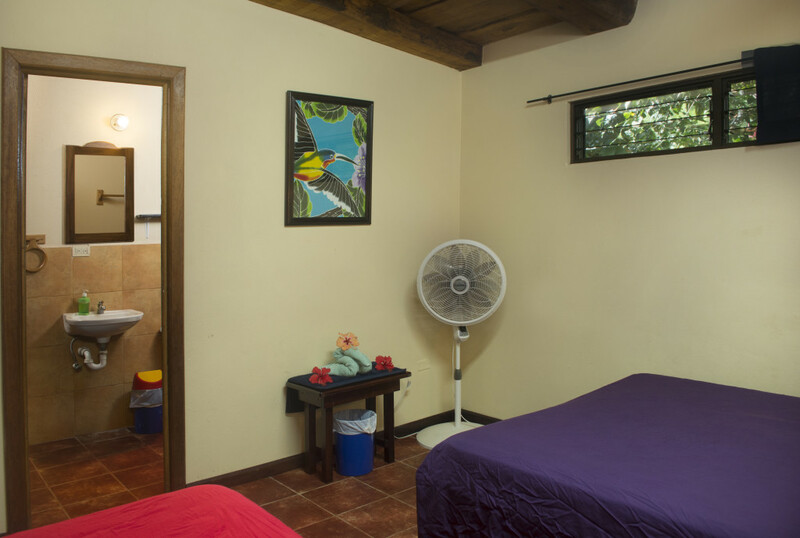 Dominical offers a laid back lifestyle that is perfect for a relaxed vacation, but the surrounding area provides plenty of options for the more adventurous. 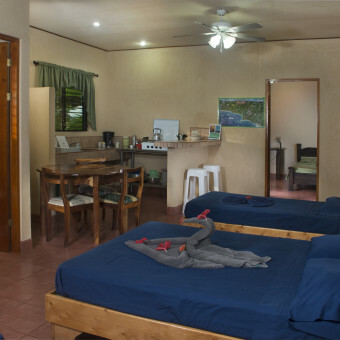 Surfers can walk to some of the most consistent waves in the country, while a quick drive north or south provides a number of different adventure tours and fun activities the whole family can enjoy. 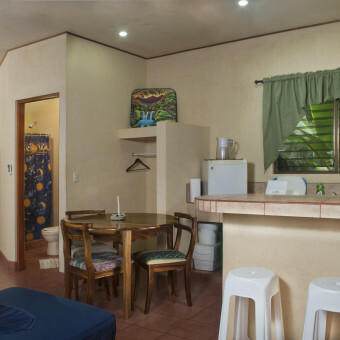 Guests can choose from one of eight newly constructed Standard Hotel Rooms complete with air conditioning, or large groups can enjoy the Studio Apartment with A/C and a private kitchen. 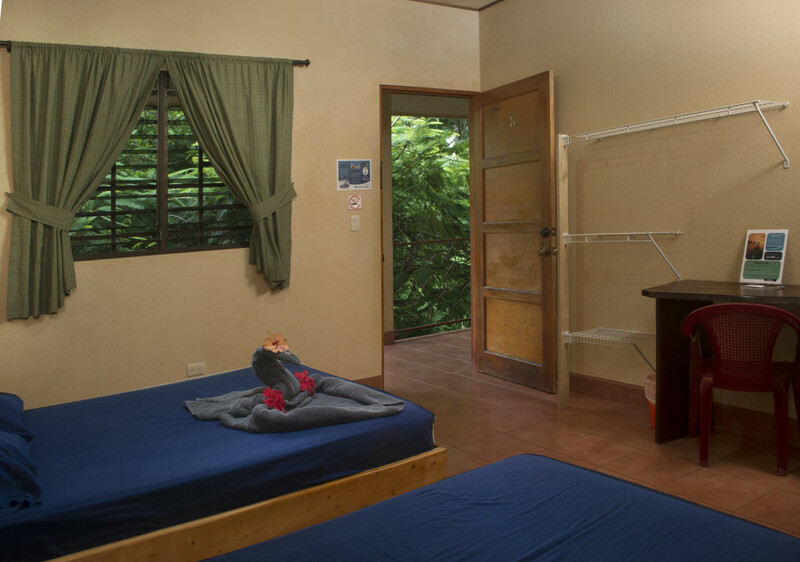 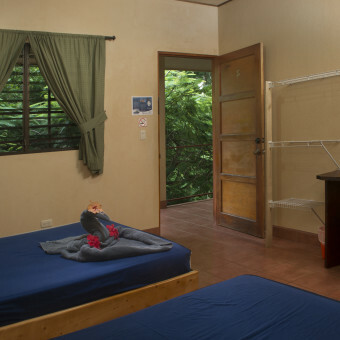 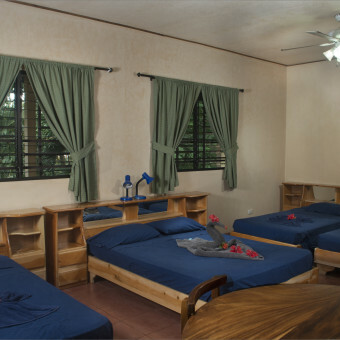 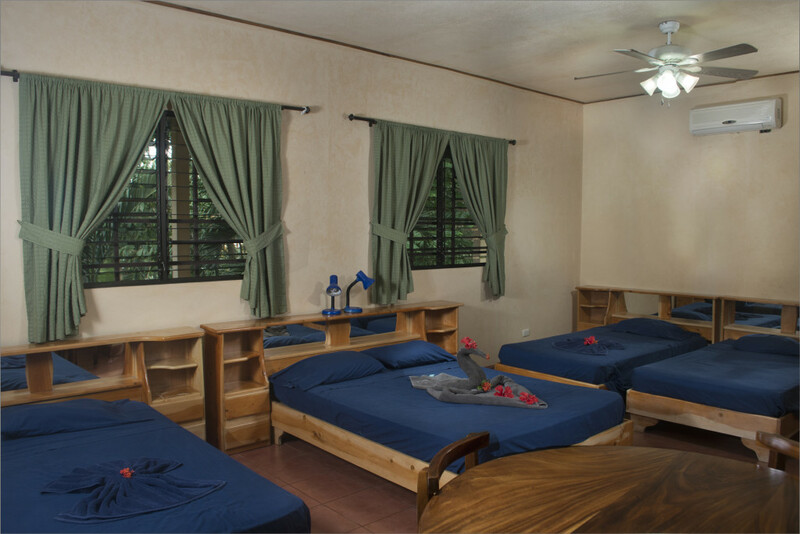 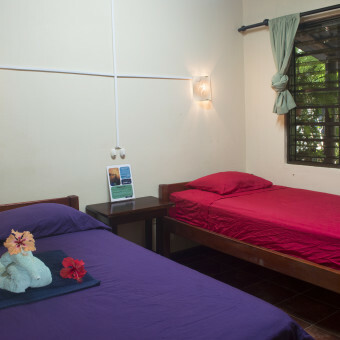 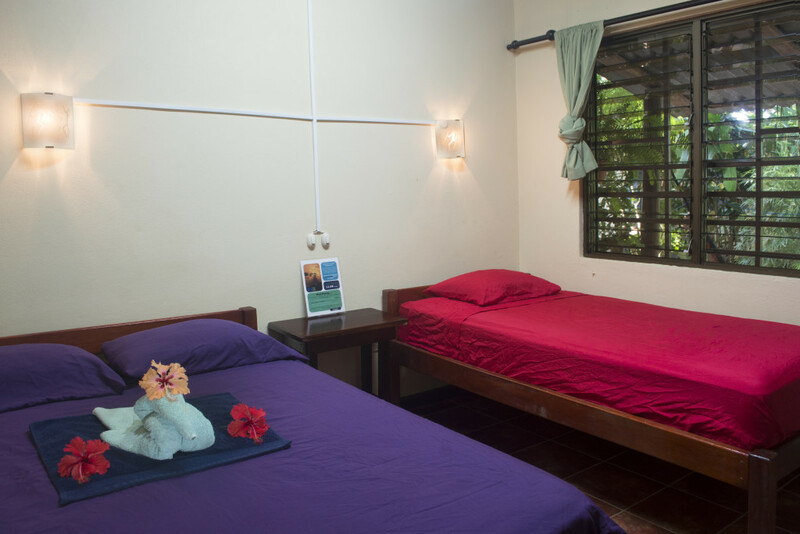 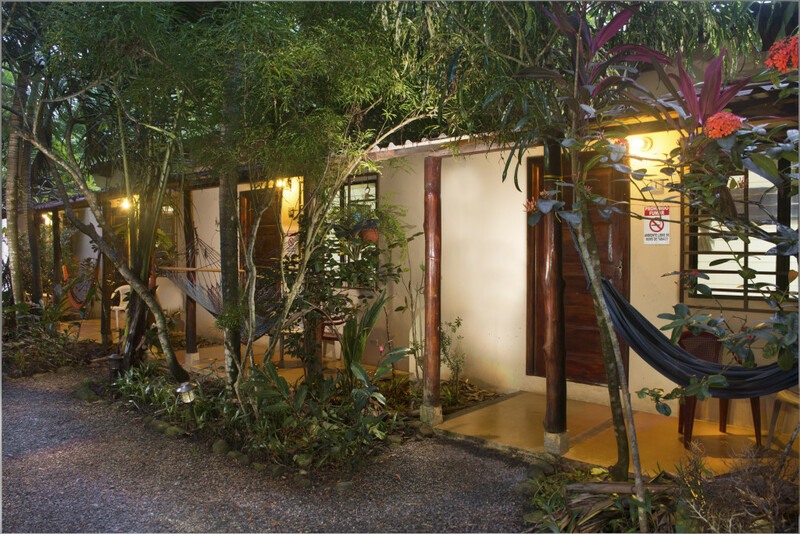 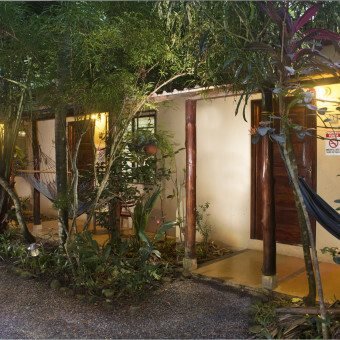 For travelers on a tight budget, we also offer four non-air conditioned rustic Cabinas with outdoor hammocks. 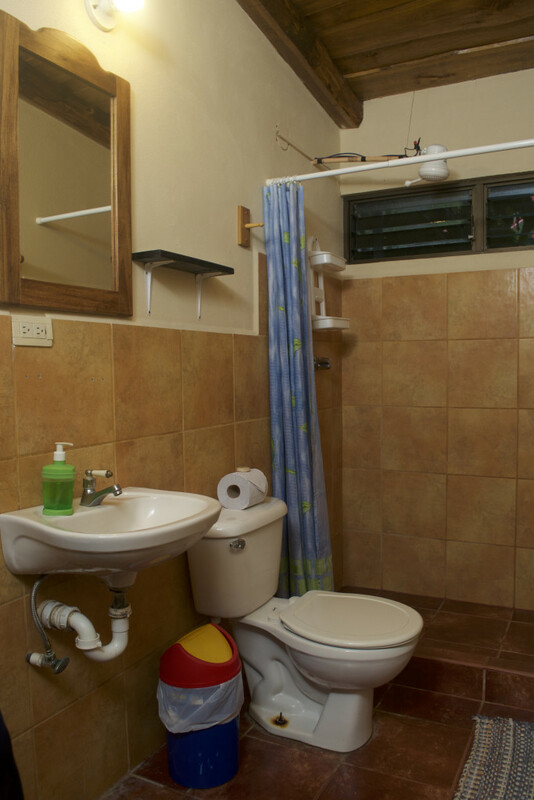 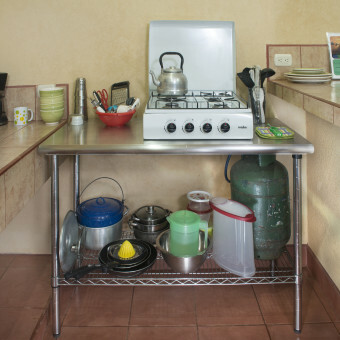 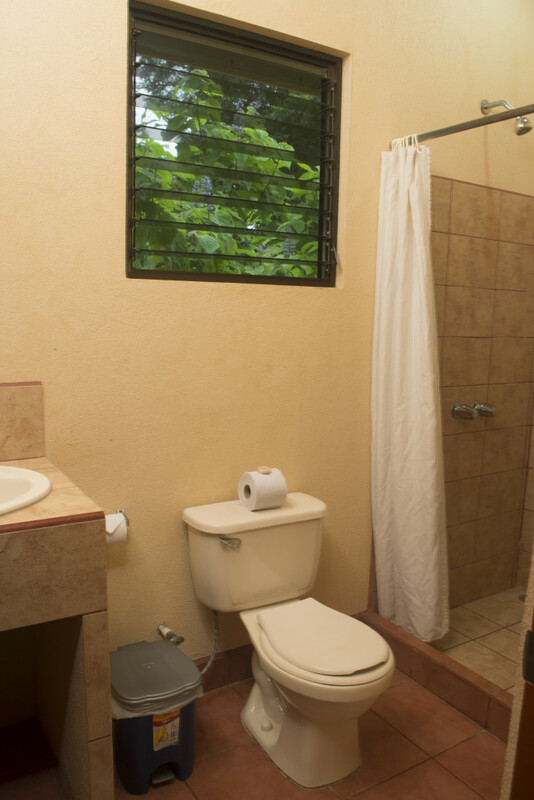 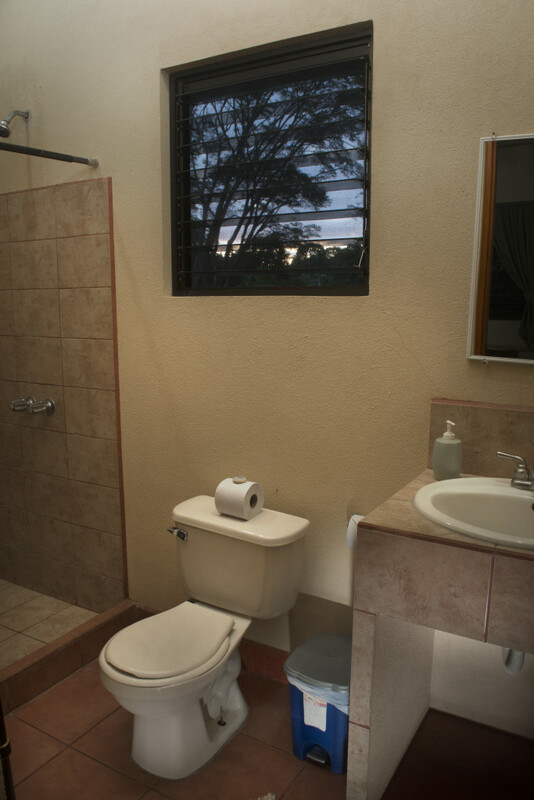 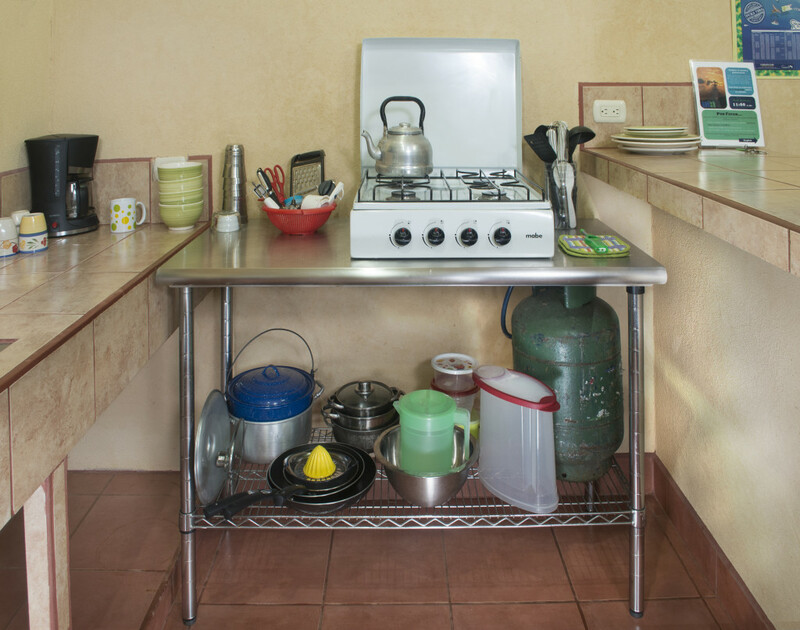 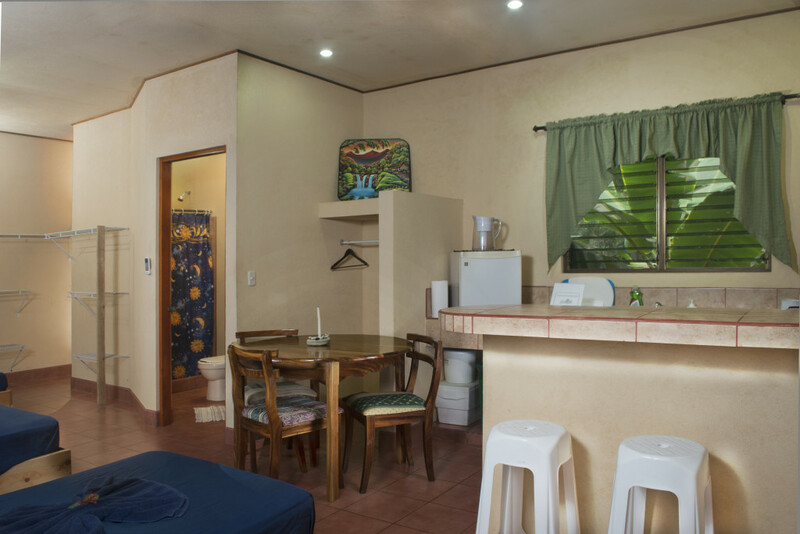 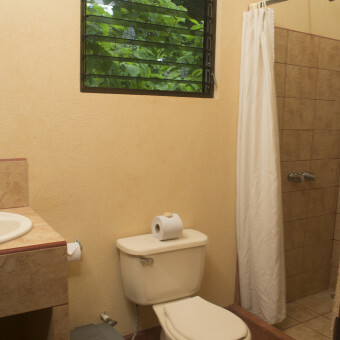 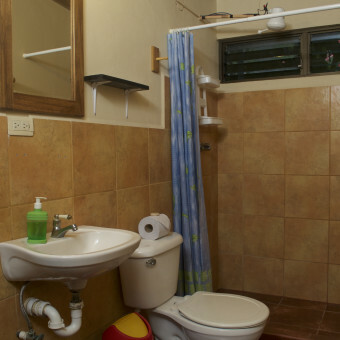 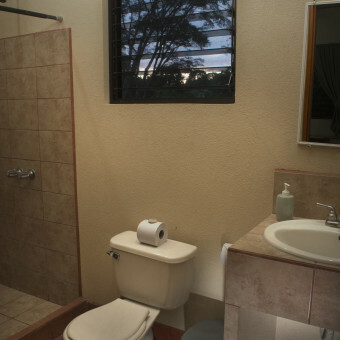 All of our rooms have private bathrooms with hot water, fans, access to free, high speed wireless internet, and use of the shared kitchen. 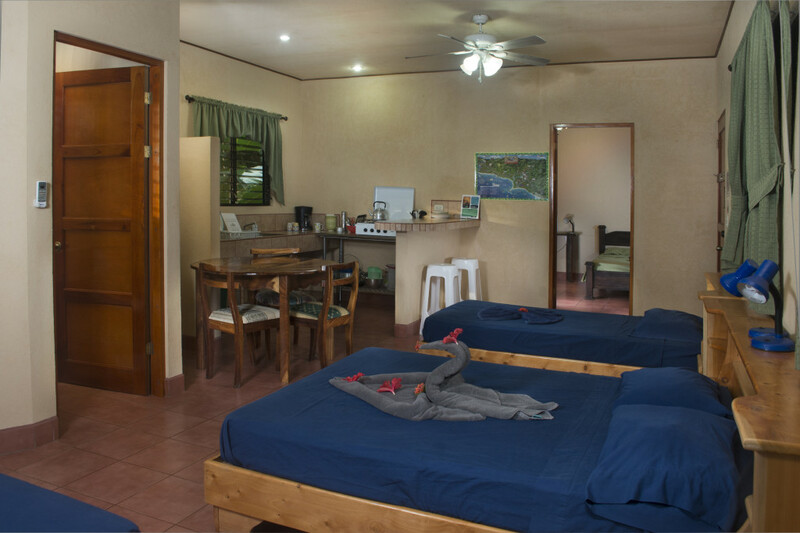 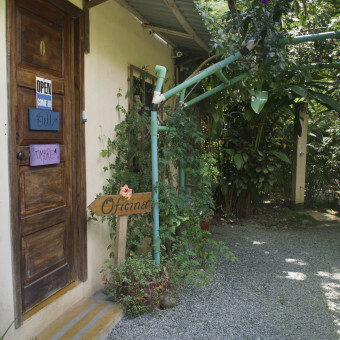 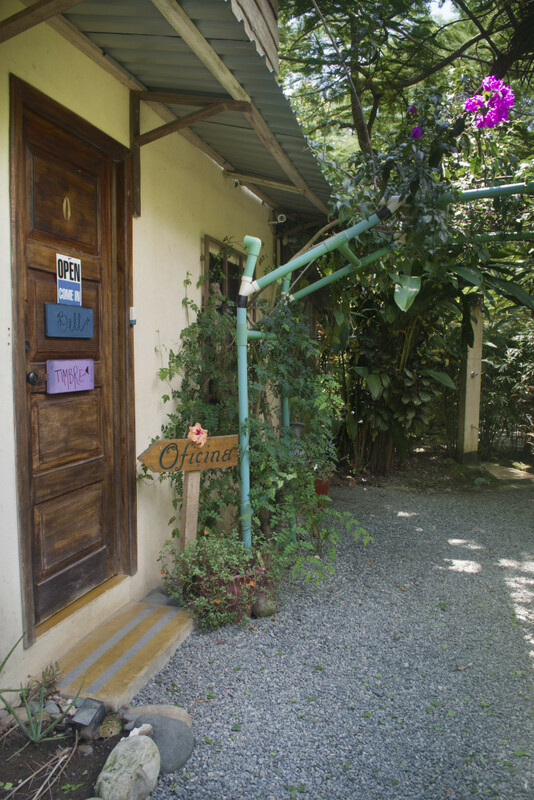 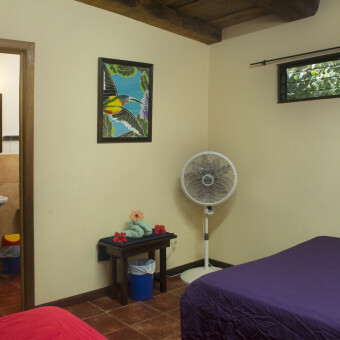 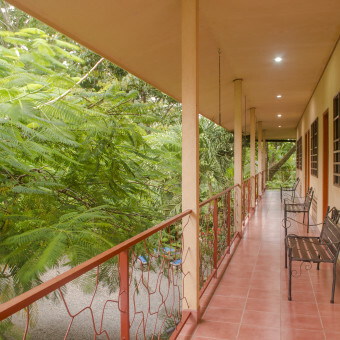 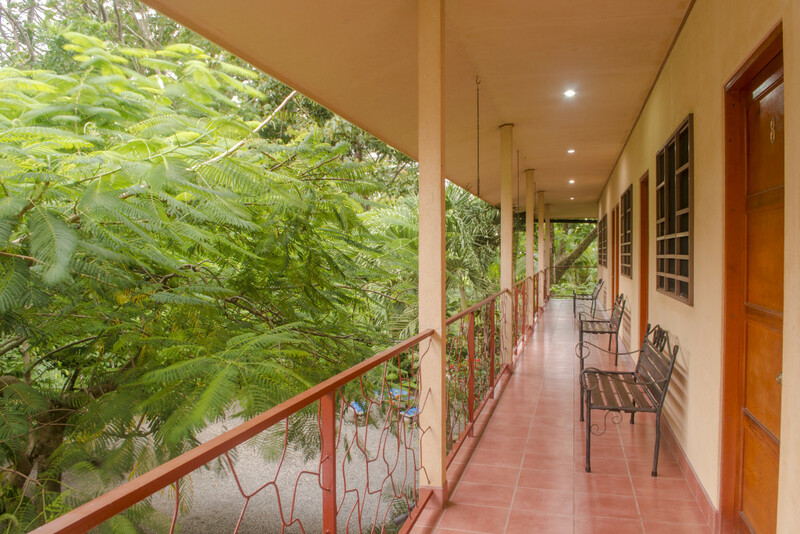 Located at the southern end of town, Montañas de Agua offers guests a quiet stay that is walking distance from all the conveniences of town. 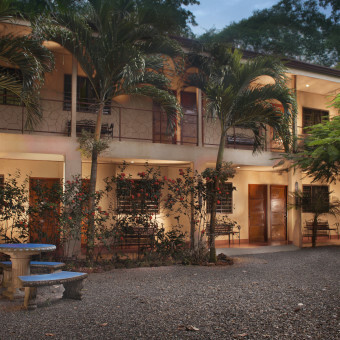 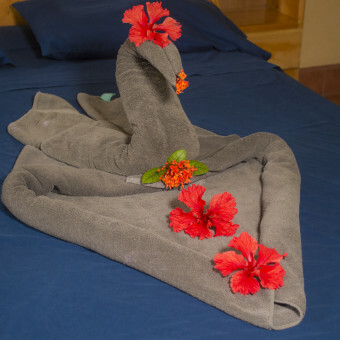 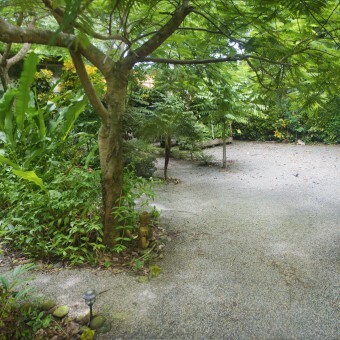 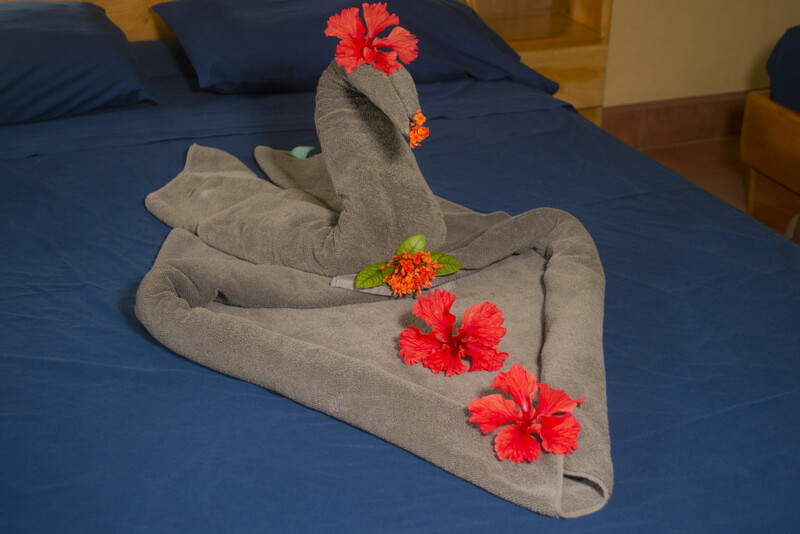 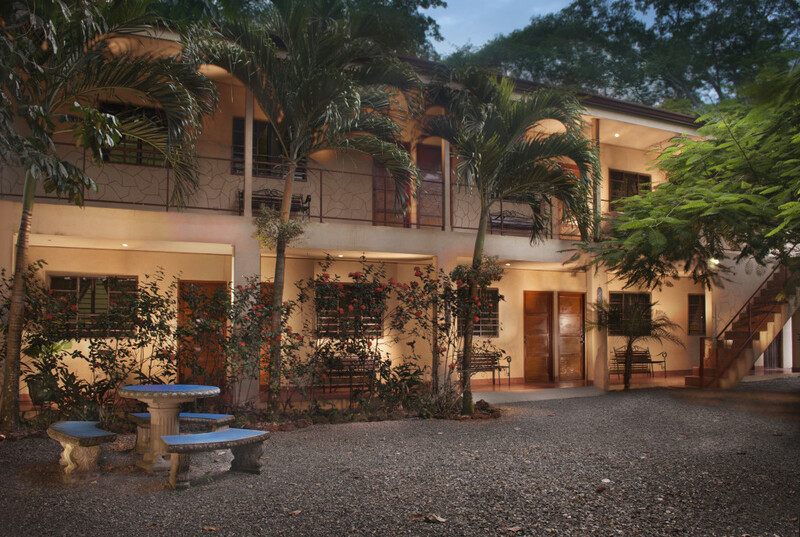 Come stay with us and see what Pura Vida is all about!